Joe Scarborough, a former Republican member of Congress, made a little news this week by announcing he was leaving the GOP to become an independent. Who was the last incumbent Republican member of Congress who quit the party to become an Indie? Our last trivia question was: Who was the last member of Congress who lost his seat because of redistricting and later ran for president? The answer … Bob Barr, Republican of Georgia. 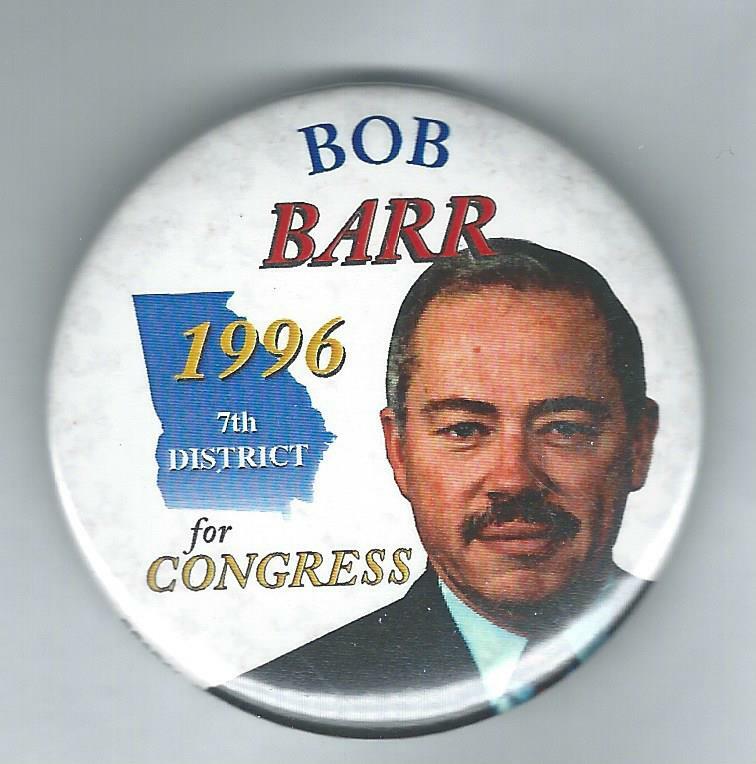 The Democratic-controlled state legislature threw him in with fellow GOP Rep. John Linder in 2002, a race Barr lost overwhelmingly. In 2008 Barr resurfaced as the Libertarian Party’s presidential nominee. The randomly-selected winner is Trudy Adams of Richmond, Va. Trudy wins the coveted Political Junkie button.